Very cute...this was used for my personal attendant, in which she is my best friend!! Love this. The box is a little cheap but the lid is nicely done. 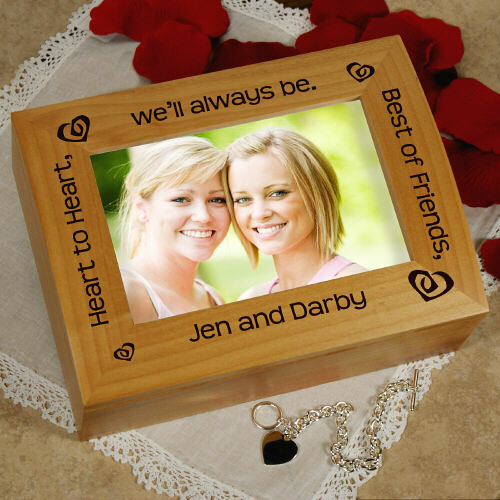 Find the right gift for your bridesmaids and maid of honor by selecting this beautifully personalized photo keepsake box. Volume pricing is also available on most bridesmaids gifts; so selecting a personalized sentimental bridesmaids' gift is easy and affordable. Don’t miss our complete selection of bridesmaids’ shirts for bachelorette party or the wedding party. Our customers also use this keepsake as Wedding Gifts, Sister Gifts just because and many special gift occasions. 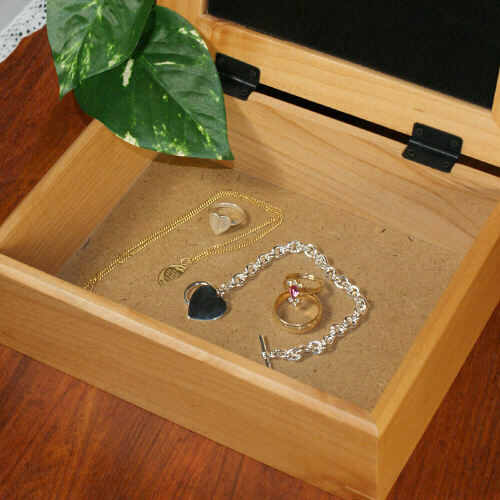 Personalized Photo Keepsake Boxes also make excellent Mother's Day Gifts. GiftsForYouNow.com offers many unique personalized keepsakes for your friends and family. 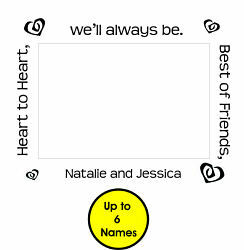 Some of our most popular friendship gifts are our Personalized Friendship Frames, Friendship Shirts & of course our Personalized Friendship Keepsakes.